A group of friends have created a brand new subculture that is taking over the streets of Glasgow. 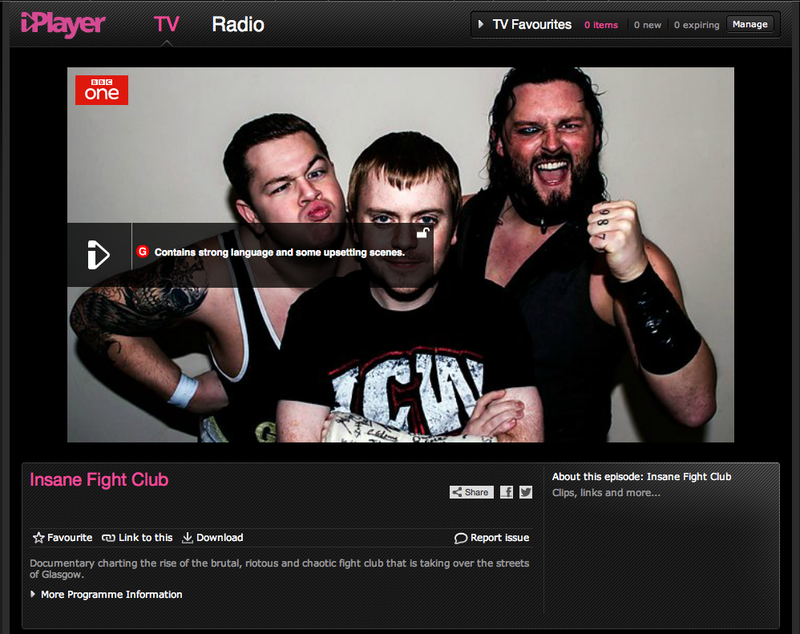 They’ve established their very own fight club, but this is no ordinary wrestling event – this is brutal, riotous chaos. Fights don’t always stay inside the ring, people are bounced off the side of buses and thrown off balconies in pubs. They now plan the biggest show of their lives. The stakes are high, will it bring them the fame and recognition they need to survive?